Now that the season of festive cheer and over indulgence is a distant memory, many of us are looking to kick-start the new year with healthier eating, more exercise, and life-affirming resolutions. But seeing as the vast majority of people don’t achieve these lofty personal ambitions, why not focus on something more purposeful and practical instead, such as buying that conservatory you’ve always dreamt of? Knowing where to start can be tricky though, so here’s a conservatories buying for 2019 featuring a list of questions you should ask yourself. What will you use your conservatory for? 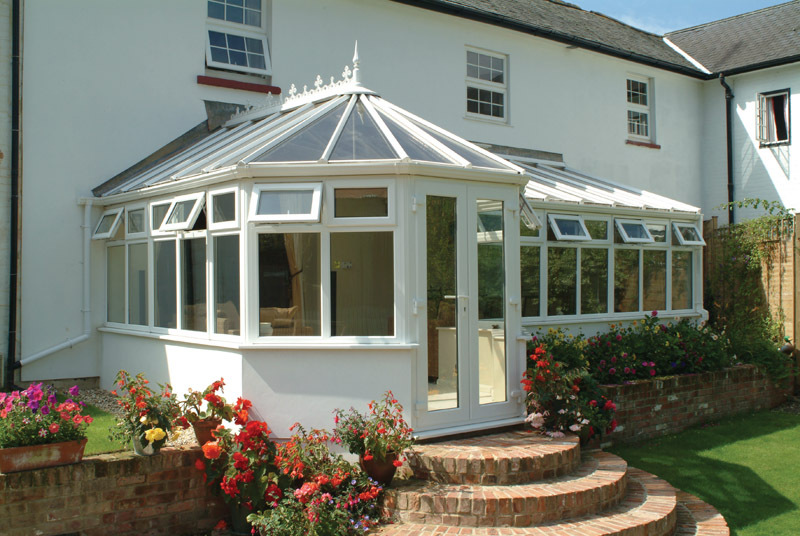 First and foremost, think about why you want a conservatory and what you’ll be using it for. For example, if you want your conservatory to be used as a dining room, consider how a table and chairs will fit into the space, as well as whether there is easy access to the kitchen. How big does your conservatory need to be? Generally speaking, the size of your conservatory will depend on the amount of building space available. Take a look at the shape of your house along with the layout of any outdoor space to determine how big or small you should go. When it comes to planning permission, adding a conservatory to your house is considered a permitted development and does not need an application for planning permission. However, it must not extend beyond the rear wall of the original house by more than three metres if an attached house, or by four metres if a detached house. The maximum height of a single-storey rear extension is four metres. What will your conservatory be made from? Although there are a number of materials that conservatories can be built from, a lot depends on the size, style, and cost of the extension. Popular options include glass, polycarbonate, brick, uPVC and wood, each of which offer their own unique advantages. Your choice of material will also affect the look and feel of your conservatory, how easy it is to maintain, how warm it is, and how light it is. For example, a predominantly glass conservatory will be flooded in natural light, but it may be more difficult to regulate a comfortable temperature inside. But as with the functionality and size of your conservatory, knowing which material to use is much easier if you ask for professional advice. Here at Colne Valley Windows, we can help you throughout the planning, buying, and building process. Get in touch to speak with us and to receive a free no obligation quotation.